Idea Works has just released its annual reward seat availability survey, which ranks the best frequent flyer programs based on how easy it is to redeem airline miles or points for reward travel. 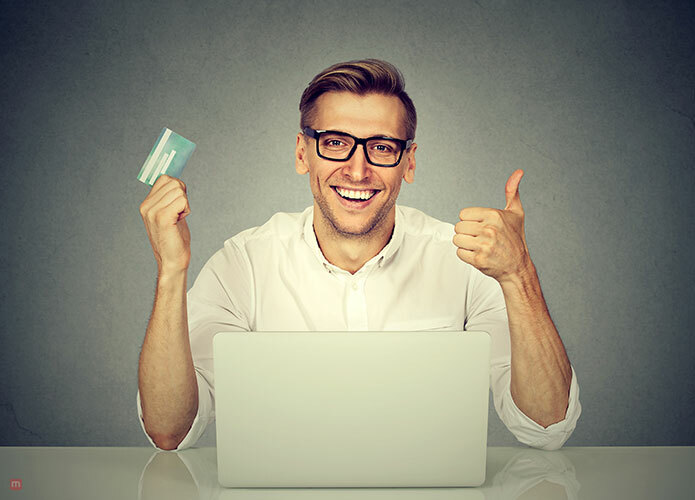 As any airline loyalty member knows (and as common-sense dictates), the purpose of the survey is to determine the value of an airline reward program. Over 7,000 bookings and fare queries of 25 airlines were examined during the course of this survey to see how often a minimum of two reward seats were available on a round trip journey. Airlines with the best reward programs are listed below, you’ll be surprised at the ones that made the cut, and those who didn’t. Can you guess who the winner is? Its Southwest! The airline gave 100 percent availability to users every time they tried booking an award seat. In statement Idea Works said, “Every single flight searched on Southwest provided reward seats below the one-way domestic saver style tier of 12,500 airline miles/points”. This is the second consecutive year that Southwest has landed on the top spot. The runner up in this category is Air Canada (96%), Turkish Airways (95%), Jet-blue Airlines (94%) and last but not the least three airlines landed on the same spot, Lufthansa, Austrian and Swiss (91%). Basically, budget carriers tend to have better results overall than their more expensive counterparts. Results presented by Idea Works show that in previous years the surveys showed frequent flyers are better served by the reward programs of budget carriers. The average among the six low budget carriers (Air Asia, Jet-Blue, GOL, Southwest, Norwegian, and West-jet) was 80%, on the other hand the more traditional carriers in the survey registered at 72%. With that being said American and Turkish Airlines showed a lot of improvement in their rankings at 27.3% which is a point increase compared to last year. Long haul flights were analyzed separately by Idea Works. Long haul loyalty program travel has been the ultimate, yet a pain in the backside for frequent flyers. Historically, travelers had to bend over backwards (not literally) to find an available reward seat on flights to Hawaii, Europe, and other long hail destinations. The most powerful contender in this category has been Turkish Airlines which won by a remarkable 98% availability which is a 31% increase from the previous year. Other airlines which showed high performance are Norwegian and Air Canada with 94% each. China Eastern, and Lufthansa, Austrian and Swiss which also scored well at 84% each. 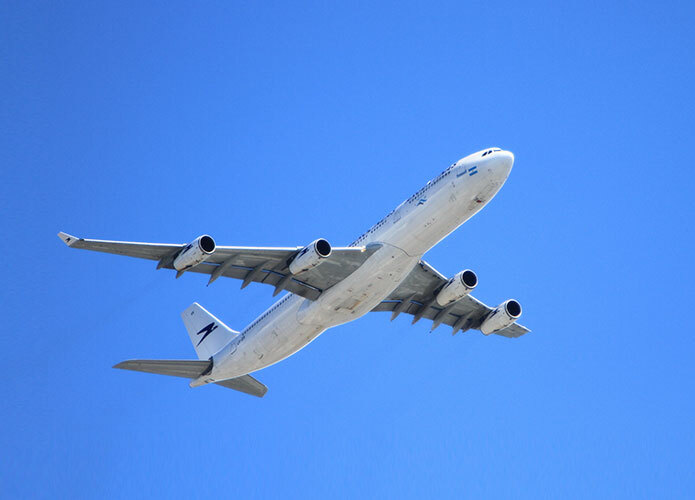 Over all long-haul flights in general have shown a rise in availability from 60% to 64% overall in the industry. This may be because airlines have noticed an increase in competition and have improved their strategies. A good reward program means more loyalty members, which basically results in more profit and word of mouth. Airlines want to attract more travelers and they want their reward programs to thrive in the industry. 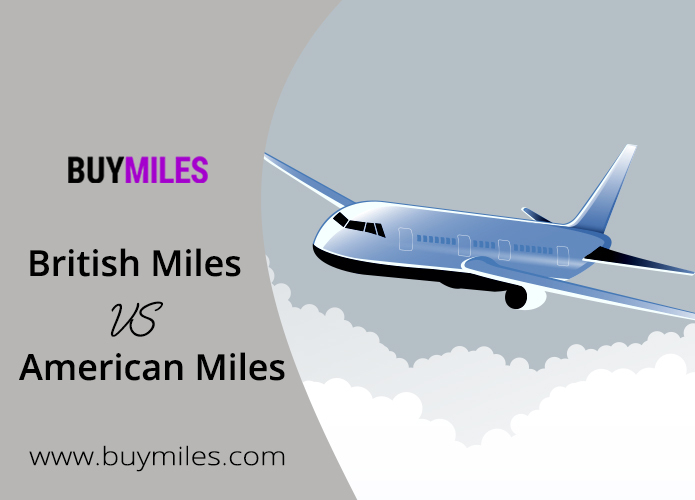 Why You Need to Buy Airline Miles?